The Pella Police Department is recruiting residents interested in becoming reserve officers. 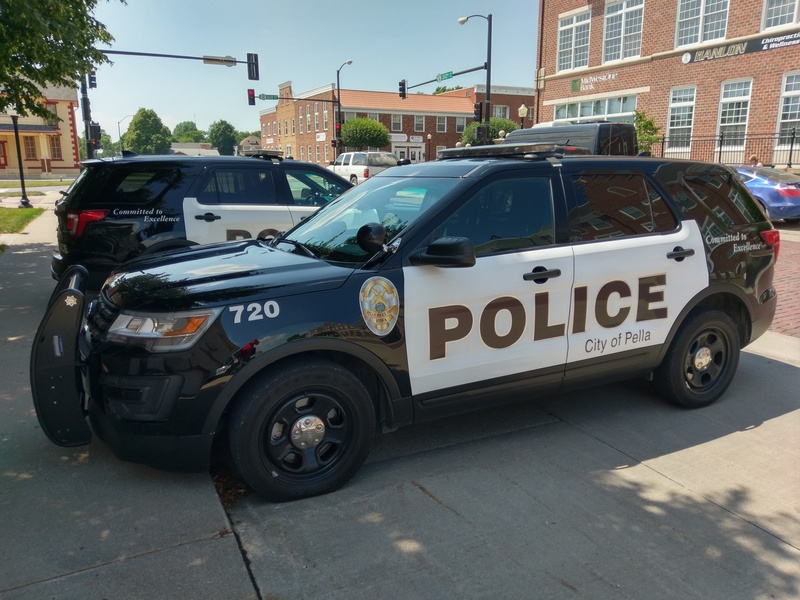 Lt. Shane Cox tells KNIA/KRLS News they are in the process of adding additional volunteers to serve alongside the officers of the Pella Police Department during events such as football games and Tulip Time. Cox says those serving as reserve officers gain valuable experience in law enforcement that could turn into a career, like it did for him. Anyone interested in becoming a Pella reserve officer should stop by the Pella Police Department to pick up an application or to ask questions. Applications for the next class are due by September 15th. Hear more about what it takes to become a reserve officer on today’s Let’s Talk Pella.